With easy access directly off the 99 freeway, our facility in Turlock is unmatched in customer service, cleanliness and security. Our friendly and knowledgeable staff offers prompt service to help make sure you have the absolute best experience. The state-of-the art camera system provides twenty-four hour digital surveillance; and, our entire facility is fenced with spacious concrete driveways that provide easy access to all storage units. Businesses of all types and sizes can benefit from what our Turlock location has to offer. Our self-storage can provide additional storage space that you may not have available in your office which allows you to expand your business without expanding your premises. Business storage needs may include inventory, office files, business records, mobile equipment, furniture, seasonal decorations, campaign materials or manufacturer supplies. Our unit sizes vary from 5 x 10 to 10 x 30. We provide special discounts and free “move in” truck services. For your convenience, we also provide copies and fax services. 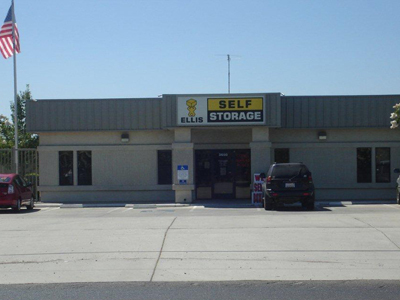 Our facility conveniently located in La Grange offers a variety of storage types and spaces to accommodate residential, business and RV/boat storage needs. Our facility is monitored by a surveillance system to ensure the utmost security. We offer a variety of sizes and storage spaces that can handle the needs of any sized business. 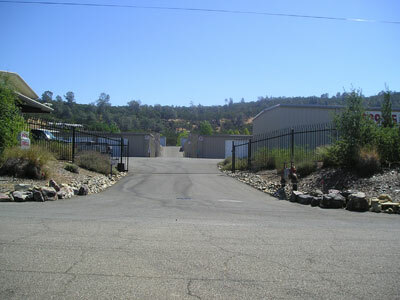 Our facility offers both covered and uncovered storage space for RVs and boats. Wide access areas make it easy to load and unload boats, RVs and other large vehicles for storage. Unit sizes vary from 8 x 12 to 10 x 10. RV/boat storage of 12 x 30 and 12 x 40 (both covered and open). © 2010 All rights reserved to elllisstorage.com.